How much does it cost to be down? How to be down for minutes, not weeks. How long it will take you to restore? When is it more expensive to be unable to work? 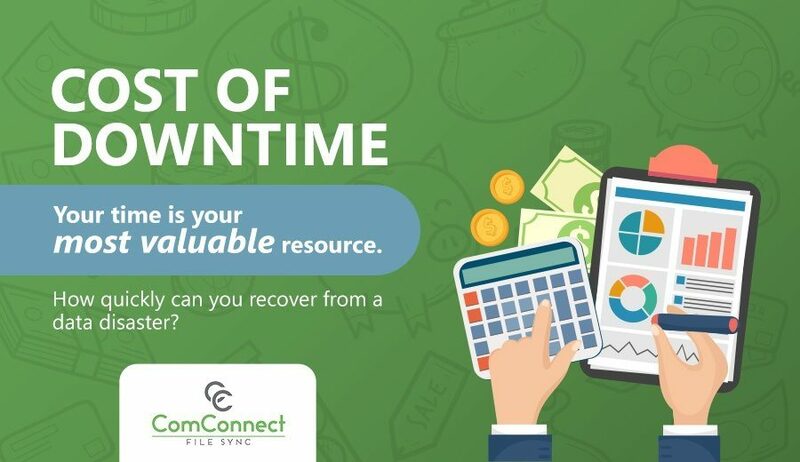 How much work will you lose because of scheduled backups? Your time is worth a lot. How much does it cost to be down for one hour?